AWS Neptune goes GA, Microsoft Cosmos DB releases new features, the query language discussion heats up, TigerGraph announces free developer edition, building enterprise knowledge graphs in the real world with Zalando and Textkernel, and more. May has been another interesting month for the graph database world. How can data scientists use knowledge graphs? How, and why, can you publish JSON-LD, or write type-safe graph queries using Gremlin? And, what’s the connection between GDPR, metadata, semantics, IBM, and Hortonworks? Let’s start our tour and find out. It’s been long awaited, and now it’s generally available. How does AWS Neptune, this 2-in-1 new entry from Amazon, compare against other graph database solutions? 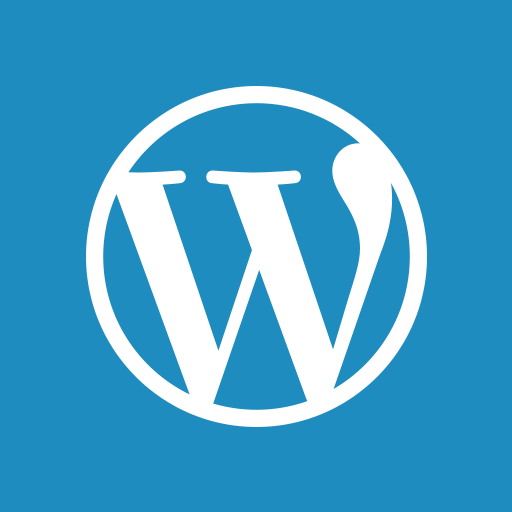 How does it work, what is it good for, and will it “Amazon” the domain? It's official: AWS has a production-ready graph database. What features are included today, and what will be included in the near future, what use cases are targeted, and what does AWS Neptune's release mean for users and graph database vendors? 2. 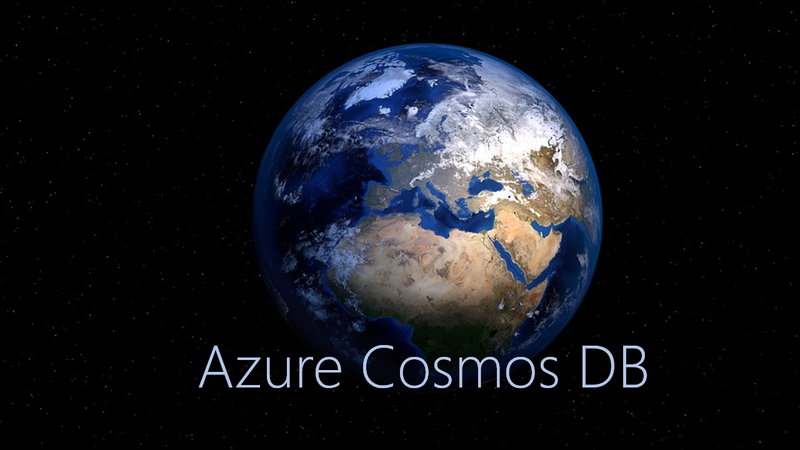 Azure Cosmos DB took the center stage at Microsoft Build to celebrate its 1st birthday. This multi-model database has just added an array of new features, including multi-master replication capability and an Asynchronous Java SDK to its already rich offering, and its lead architect, Rimma Nehme, shares more details. Today at the Microsoft Build Conference 2018 in Seattle, we are excited to announce several new capabilities all of which are intended to enable you to easily build your mission-critical, globally distributed apps. 3. We have stressed already how important graph query languages are, and how fragmented the landscape is there. Neo4j has come forward with a proposal to unify Cypher, its own query language, with two more property graph query languages, PGQL and G-Core, from Oracle and LDBC. Interesting to see the rationale, the community’s reaction, and how it will play out. 4. Did we say, graph query language and community reaction? Here’s a recap of both: the community has mixed reactions, and TigerGraph, the latest entry in the graph database domain, decides to offer free developer edition, tries to build a community of its own. 5. It looks like the people involved in Gremlin, another alternative in graph query languages, keep working in the meanwhile. Kelvin Lawrence, one of the project’s main contributors, just published an update on his Practical Gremlin guide. 6. And to wrap up with query languages, here is a proposal on how, and why, to build type-safe graph queries on top of Gremlin, from the people in Celum. 7. The people in Thomson Reuters, on their part, met with senior data scientists to discuss how to encourage wider adoption of enterprise knowledge graphs. They discussed topics such as Natural Language Processing and AI, but by and large where they see the most value is connecting data silos. 8. Enterprise Knowledge Graphs are great and all, but how do you actually build one? Let’s hear it from the experts: Panos Alexopoulos from Textkernel and Katariina Kari from Zalando have over 20 years of combined experience in this. Before taking the stage to tell us all about it in Connected Data London, they share some of their experience here. 9. May was also GDPR month. It’s understandable that you’ve grown weary of that by now, but, promise, this is not about updating terms, or any of the usual discussion. It’s about how metadata and (graph-based) semantics can help repay the data governance gap that GDPR has shed light on. 10. 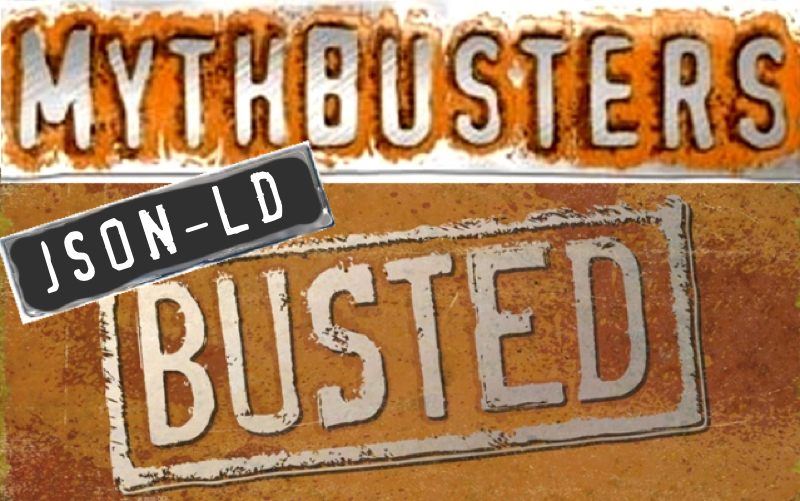 If you’re reading this, there’s a good chance you already know, and use, JSON-LD. If not, Paul Wilton from Data Language writes about why you should consider this, regardless of whether you work with linked data and RDF or not.